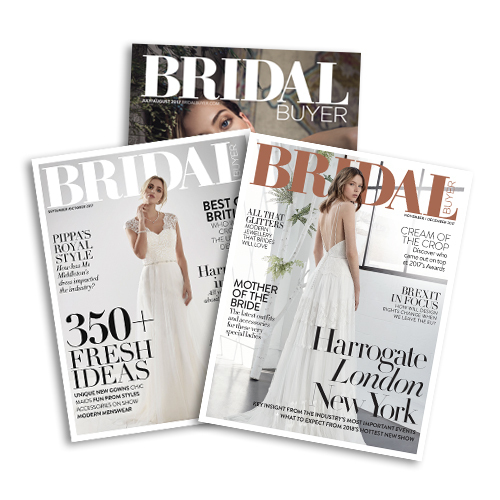 If you are a retailer whose shop is outside of the UK or Ireland, and would like to subscribe to Bridal Buyer magazine, please click here. Alternatively call our subscriptions hotline on +44 (0)20 8955 7040. If you are a manufacturer, designer or service provider and would like to receive a complimentary copy of Bridal Buyer, please enquire here.